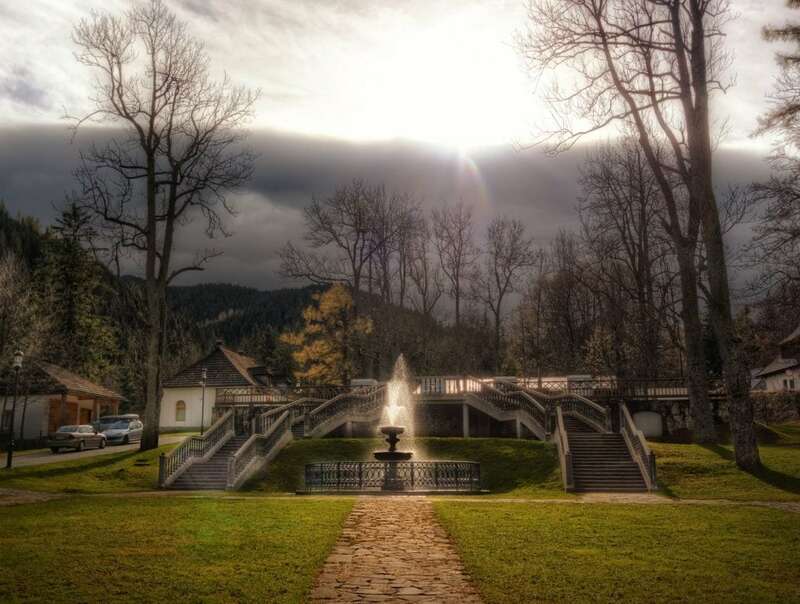 There are some countries to which we have special connection – friends, family, great experiences, mentality of people who live there. Such country for us is Poland. 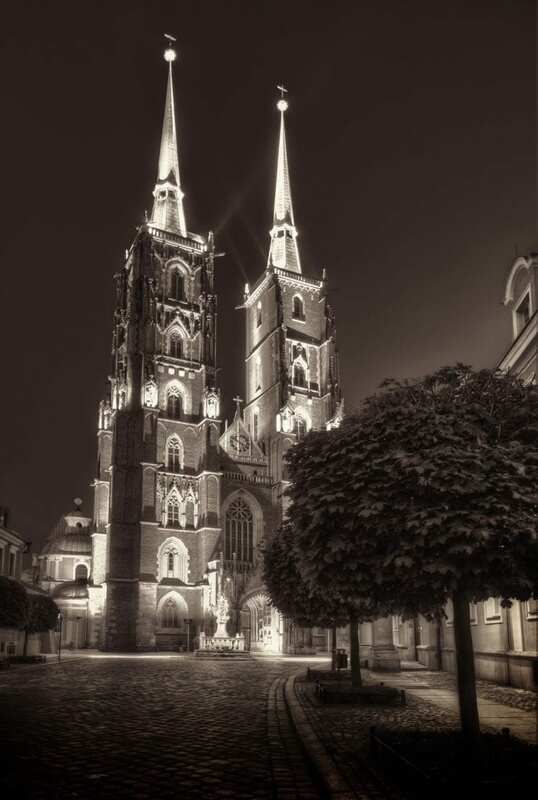 The Wrocław Cathedral is the heart of the so called Cathedral island, the old centre of the city. It forms the religious centre of the over 1000 year old Wrocław. In order to do it justice with its long and impressive Polish / German / Silesian / Bohemian history, I decided for an – at least for me – unusual processing style. 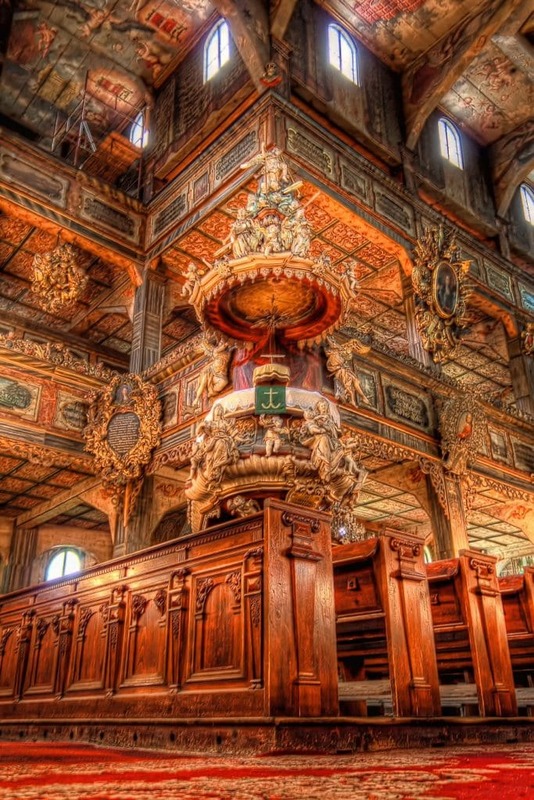 Built in one year completely from wood, the Church of Peace is a result of the fight between Catholicism and evangelists in the 17th century. Its interior is unbelievable beautiful, everything is made from wood and yet it is so colorful and huge. When you’re inside you don’t know where to look first, it has capacity for 5.500 people. As a child I was always fascinated by city models or miniatures. And just when I entered the inner courtyard of the Wawel Castle in Krakow, I saw a model of the very same thing. Not only that, but the miniature is positioned in a way that you can capture reality and its copy in a single photograph. 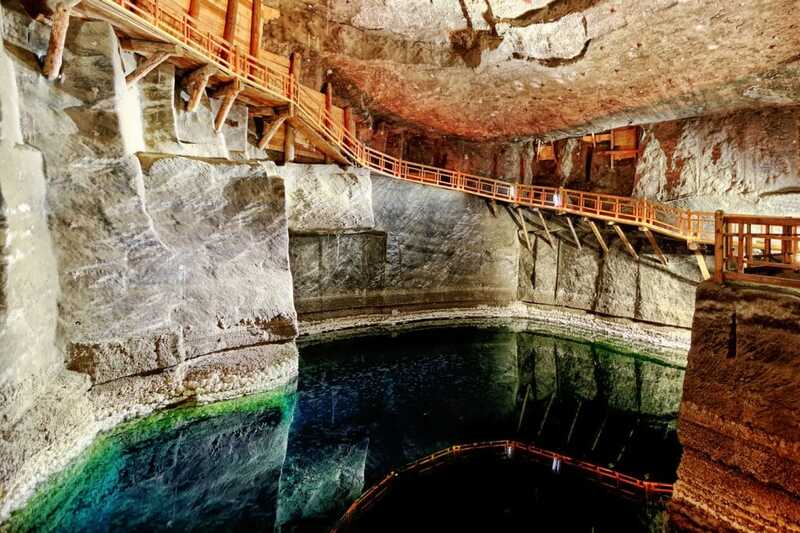 You won’t have many opportunities to see a saltwater lake more than hundred meters underground. In the Wieliczka Salt Mine near Krakow you have that possibility, but only for short time. It’s just that the guided tour doesn’t give you much time to have a look on the lake. The lights are turned on only when a group is present, apart from that the lake lies in almost total darkness.